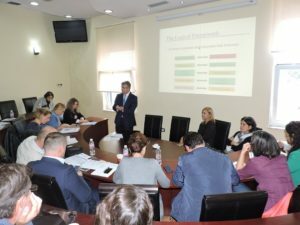 “Training on how to prepare a successful application in Capacity Building in Higher Education” held on October 27th, 2016. The Albanian Erasmus + Office and the Executive Agency for Erasmus + in the European Commission held the “Training on how to prepare a successful application in the Erasmus +’s Capacity Building in Higher Education” on October 27th, 2016, at the Polytechnic University of Tirana premises. 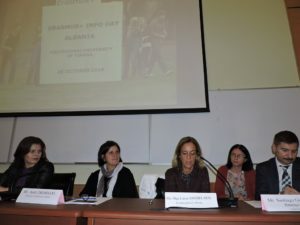 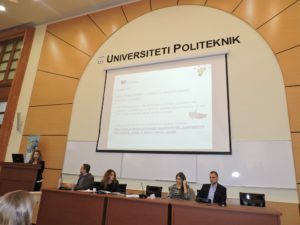 This event aimed at aiding the members of the working groups for Erasmus + established in Albanian public universities in their application process to the new CBHE call published. 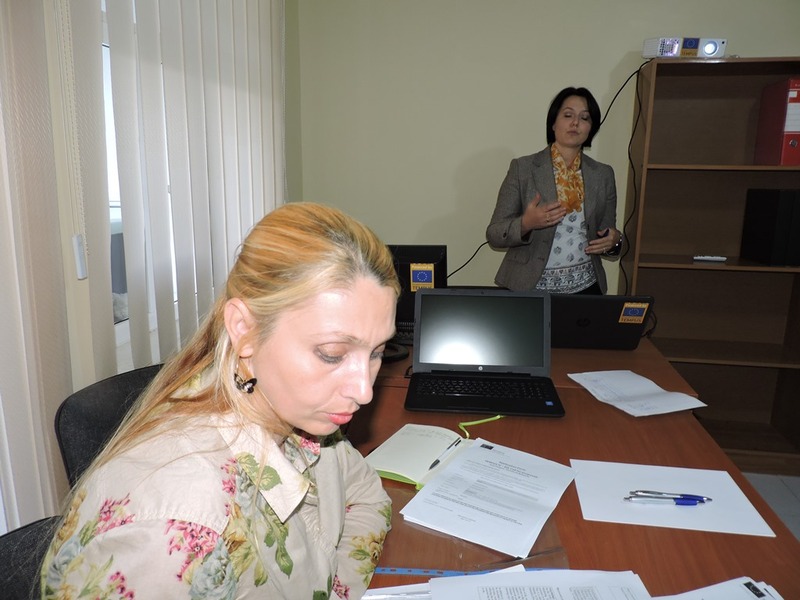 Ms. Anila Troshani, the Head of Capacity Building in Higher Education Sector in the EACEA informed the participants on different requirements and elements needed for writing a good project proposal in CBHE. 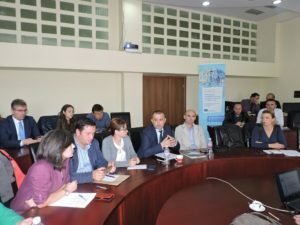 In addition, the case studies of two successful and unsuccessful Tempus/CBHE project proposals were discussed in this event, and the Albanian coordinators of those projects shared their experience and provided concrete feedback to the other participants. 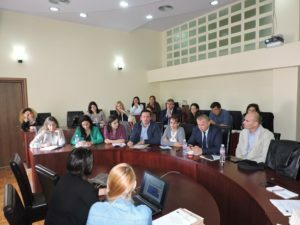 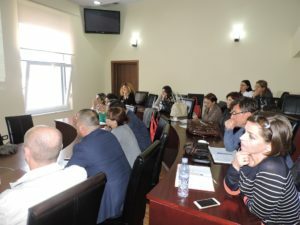 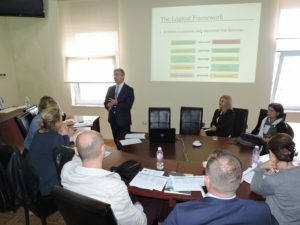 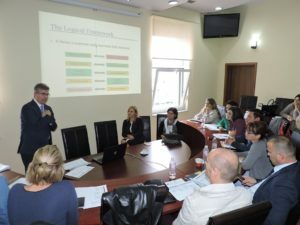 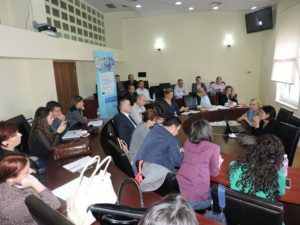 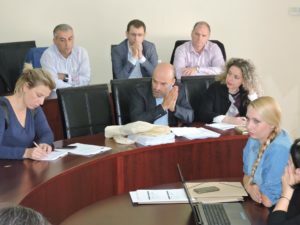 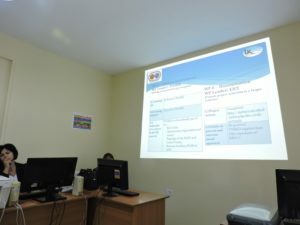 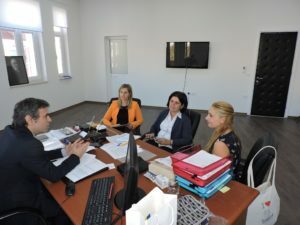 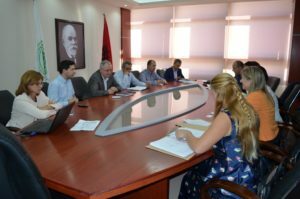 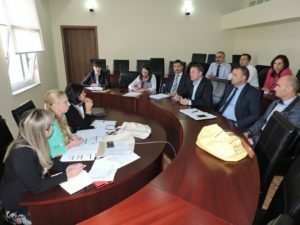 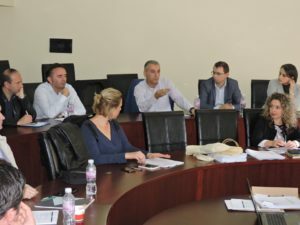 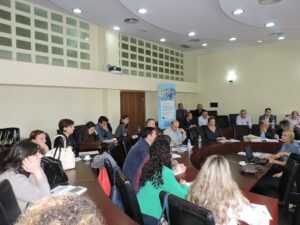 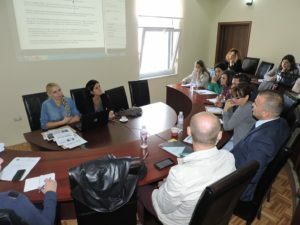 The activity was supported by the Technical Assistance for Union Programmes Albania, which provided training on how to write the Logical Framework Matrix of a project. 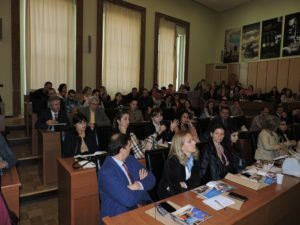 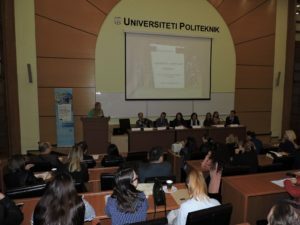 “Erasmus + National Information Day” held on October 26th, 2016. 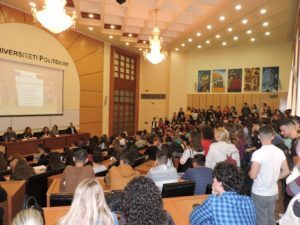 The “Erasmus + National Info Day” event was held on October 26th, 2016, at the Polytechnic University of Tirana premises. 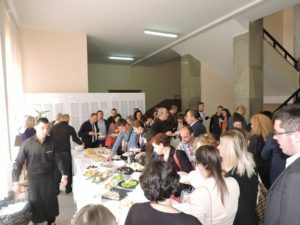 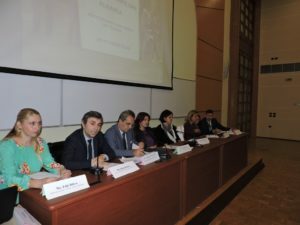 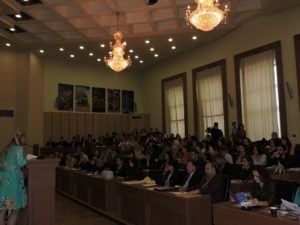 This event was attended by more than 300 participants, comprising the academic and administrative staff from different Albanian universities, Albanian government officials, EU officials, civil society representatives and students. 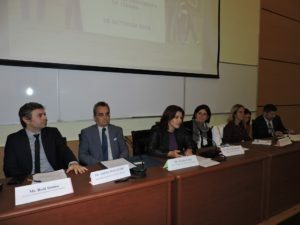 The “Erasmus + National Info Day” was addressed by Ms. Eralda Çani, Deputy Minister of European Integration, Mr. Redi Shtino Deputy Minister of Education and Sport, Mr. Andrea Maliqari, Rector of PUT and Ms. Olga-Luisa Anghelakis Head of Operations Section 2 in the EU Delegation in Albania. 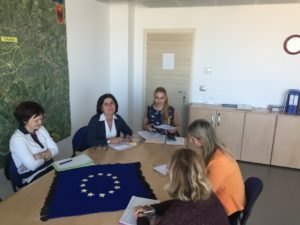 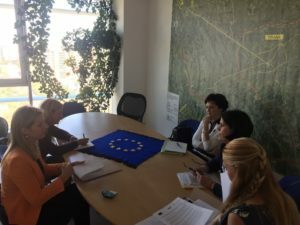 The event was concluded with a consultation meeting between Ms. Anila Troshani, Head of CBHE Sector in the EACEA, Ms. Edit Dibra, Albanian NEO coordinator and the contact persons of institutions selected in the Erasmus + 2016 CBHE call. On 24-25 October 2016 the Education, Audiovisual and Culture Executive Agency of the European Commission with the support of the Albanian Erasmus + Office conducted the institutional monitoring visit for Tempus project implemented by the Agricultural University of Tirana. 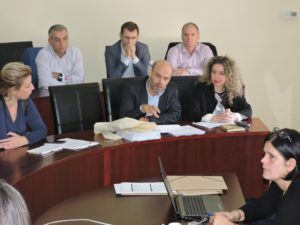 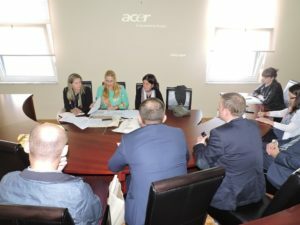 Ms. Anila Troshani, the Head of Capacity Building in Higher Education Sector in the EACEA, Ms. Jasna Hivziefendic the international monitoring expert, Albania NEO staff, EU Delegation representative, as well as over 30 academic and administrative staff of AUT took part in this exercise. 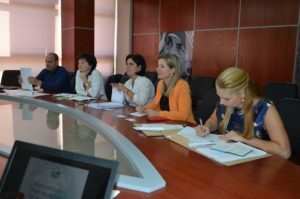 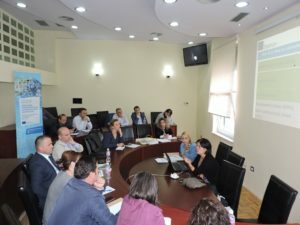 The institutional monitoring visit served the evaluation of sustainability and impact of 2008-2013 Tempus projects implemented by the Agricultural University of Tirana and the provision of recommendations for enhancing their sustainability. 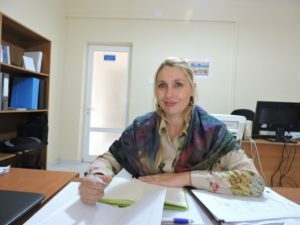 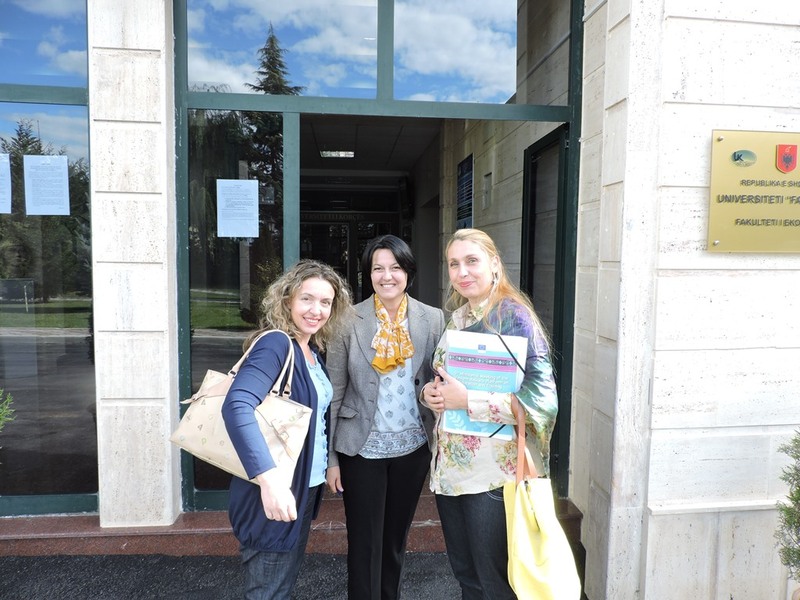 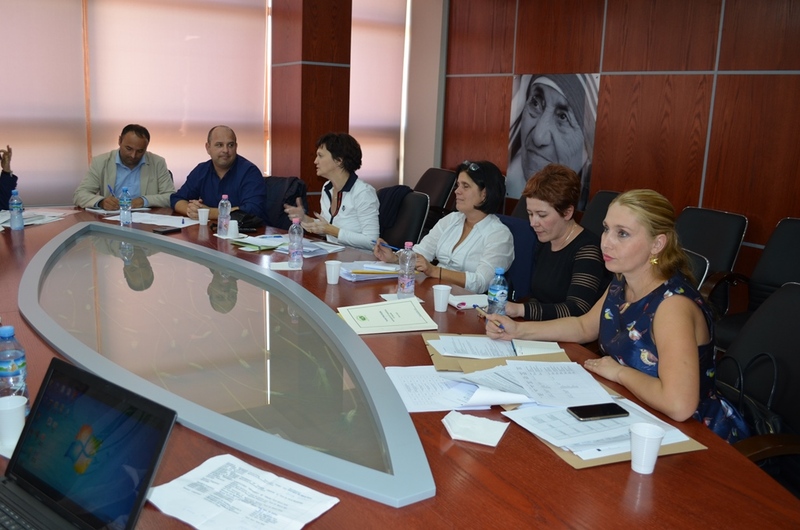 In the framework of Erasmus + activities organized on 24-27 October 2016, in Albania, Ms. Anila Troshani, the Head of CBHE Sector in the Education, Audiovisual and Culture Executive Agency of the European Commission held on October 24th 2016, a number of meetings centered around the programme with partner institutions such as the Ministry of Education and Sport and the EU Delegation in Albania. 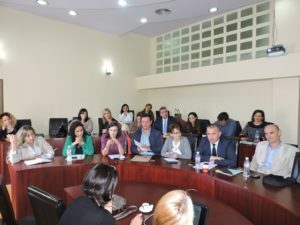 In the courtesy meeting held with Mr. Redi Shtino, Deputy Minister of Education and Sports, the participants weight in the main reforms enacted by the GoA in the higher education sector and discussed ways to strengthen the MoES role in the programme and broaden its engagement in Erasmus + projects. 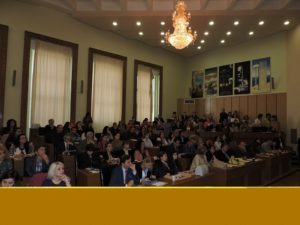 The Albanian Erasmus+ Office is pleased to invite you to the “Erasmus + National Information Day” event, to be held on October 26th, 2016, at the Polytechnic University of Tirana premises. 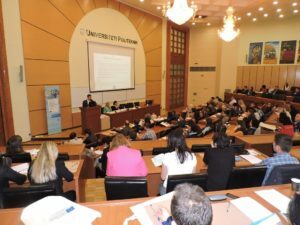 This event will serve to promote the international higher education dimension of the “Erasmus+ programme” and its proceedings will be split in two parts. 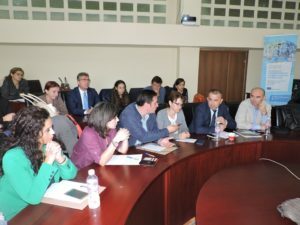 This event will gather the representatives from Albanian Universities, the Government of Albania, Executive Agency for Education, Culture & Audiovisual in Brussels, EU Delegation and other diplomatic missions in Albanian, HE experts and students. 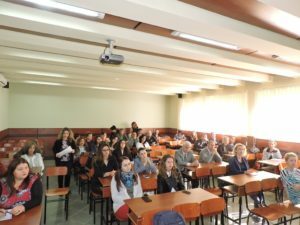 The Albanian Erasmus+ Office organized on October 6th, 2016, at the University “Fan Noli” of Korça premises, the regional ‘Info Day in Erasmus+’. 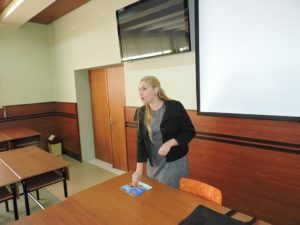 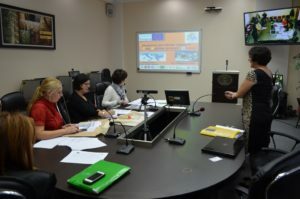 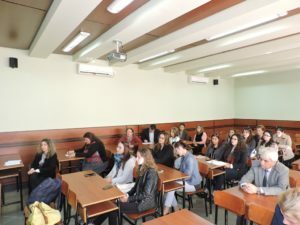 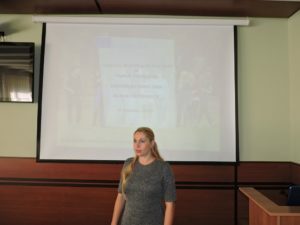 This activity drew the interest and participation from the University of Korça’s academic and administrative staff, as well as its students, as well as contributed in improving their awareness on the application process to the Erasmus+ opportunities and on ways to write a successful proposal, through presentation delivered for each programme component. 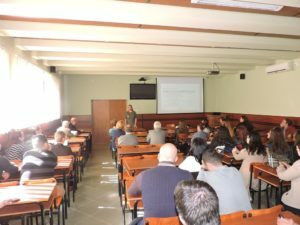 Field Monitoring Visit for the Erasmus+ ICM projects at University of Korça. The NEO + staff conducted the field monitoring visit for the Erasmus+ International Credit Mobility projects in implementation at the University Korca. 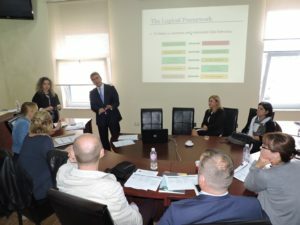 This activity was conducted at the UK’s rectorate premises, on October 05th, 2016. 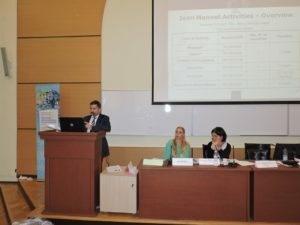 This event served to ensure that all binding documents for ICM were signed, to monitor the fairness of criteria used and transparency of the selection process of participation in mobilities, enquire on service provision to ICM participants and recognition of the credits earned by them during the mobility period by UK, as well as for formulating recommendations for the improvement of ICM project implementation overall. 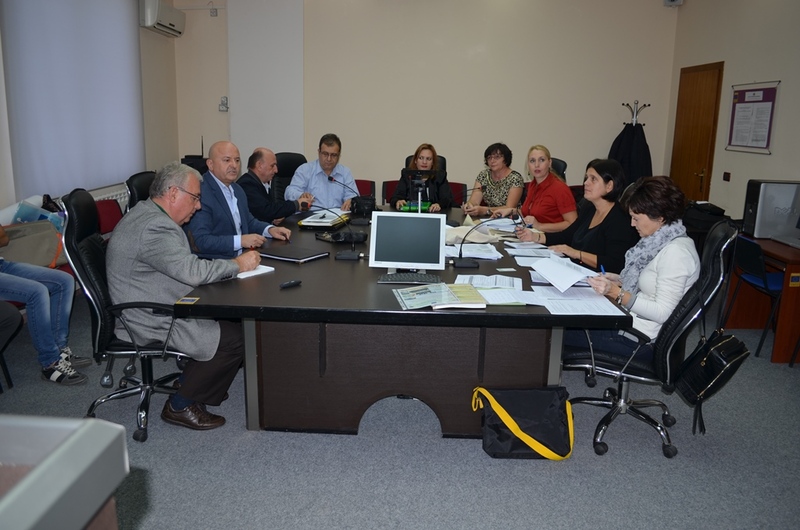 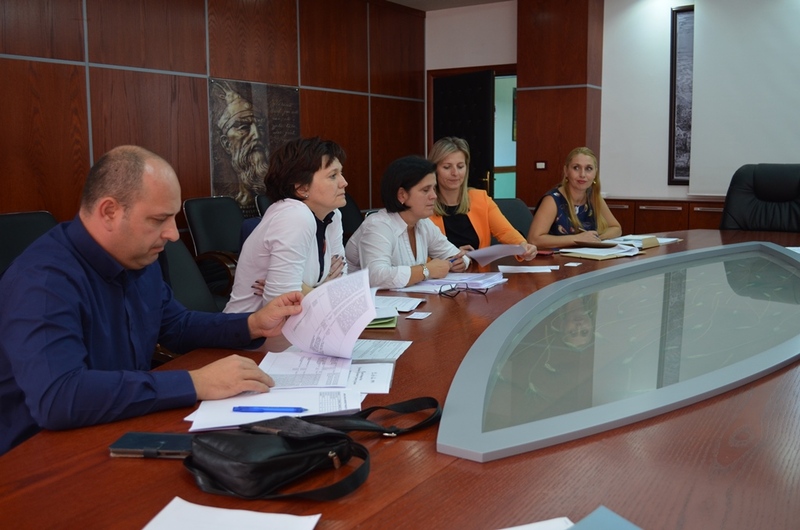 The University of Korca is currently implementing 4 Erasmus + ICM agreements with Programme Country Universities. 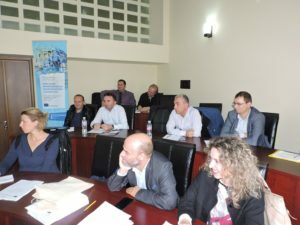 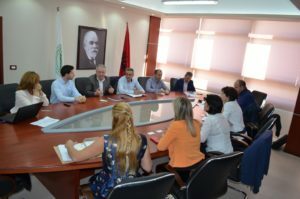 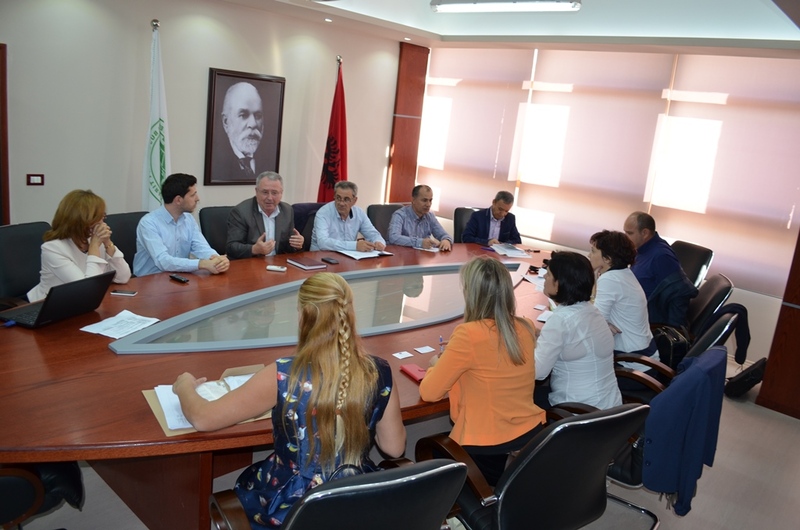 Field Monitoring Visit for the Tempus Project “Enhancing Albanian System Of Quality Assurance In Higher Education: Application Of The Process-and Outcome-Based Methodology – ENCHASE”. 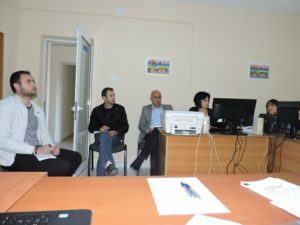 The NEO + staff and the country officer from EACEA, conducted the field monitoring visit on the Tempus ENCHASE project. 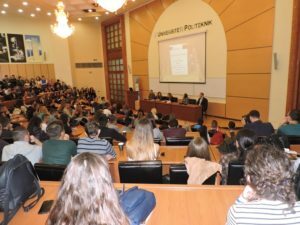 This activity was organized at the University “Fan Noli” of Korca premises, on October 5th, 2016.